I am interested in making robots more intelligent by enabling them to better understand what they see. I am a PhD Robotics student at Georgia Tech advised by James Hays. 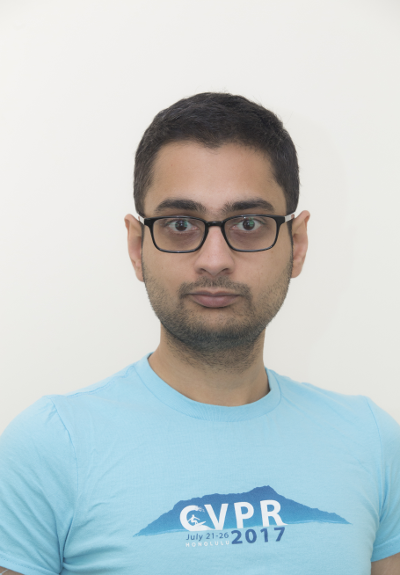 I am interested in computer vision and machine learning problems for robotics. Some topics of interest are learning to navigate and localize agents within seen and unseen environments, learning from multimodal data and object detection. I was previously advised by Henrik Christensen. 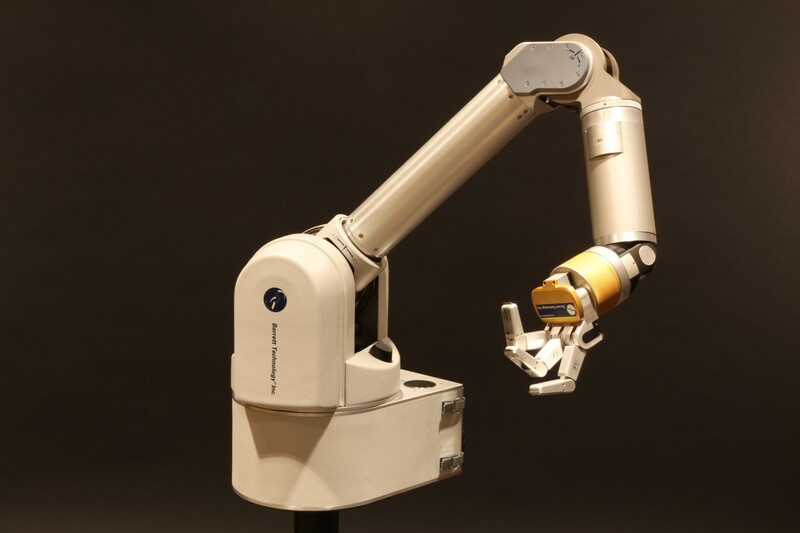 I have a Masters degree in Robotics from the University of Pennsylvania, where I had the pleasure to work with Dr. Kostas Daniilidis. Before that, I got a bachelor's degree in electronics and communication engineering from Nirma University, India. Functional grasp synthesis for kinematically diverse end-effectors, using human demonstrations of grasping from ContactDB. First-ever dataset of high-resolution contact during human grasping. Geometric constraints and semi-supervised learning for better image-based camera localization. Learning to navigate large cities by training convolutional neural networks to make a navigation decision from the current street-view image. 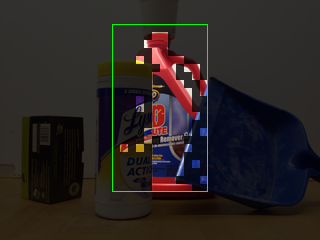 Improving deep-learning object detection by looking at 'stuff' surrounding objects. Detection, segmentation and 3D pose estimation of partially occluded objects. 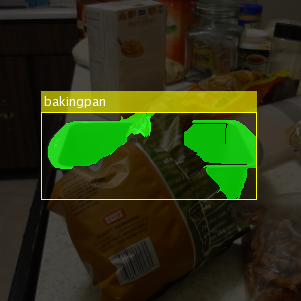 Detection and segmentation of partially occluded objects. 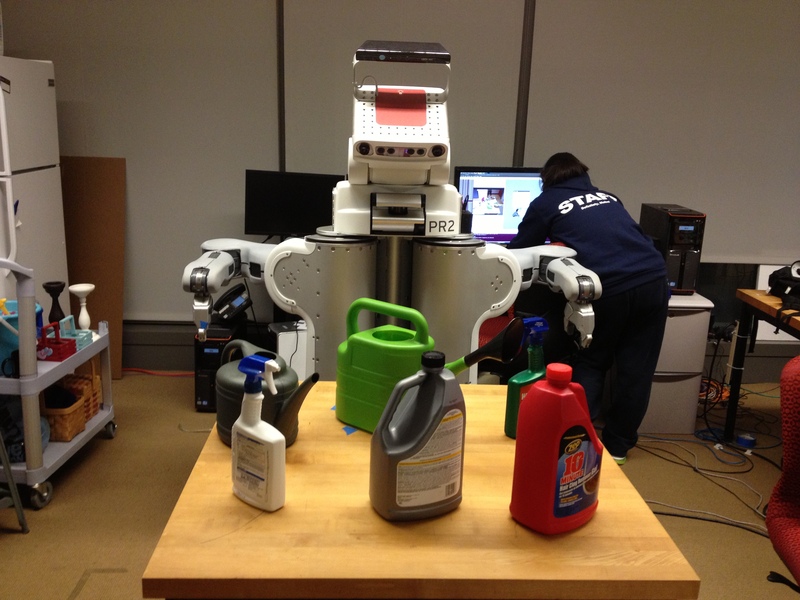 We made GRASPY, Penn's PR2 robot detect and estimate the 6-DOF pose of household objects, all from one 2D image. Our Team DARwIN won the Humanoid Kid Size League world championships. We used a Kinect to segment spherical and cylindrical objects lying on a table and guided a robotic arm to their 3D position.